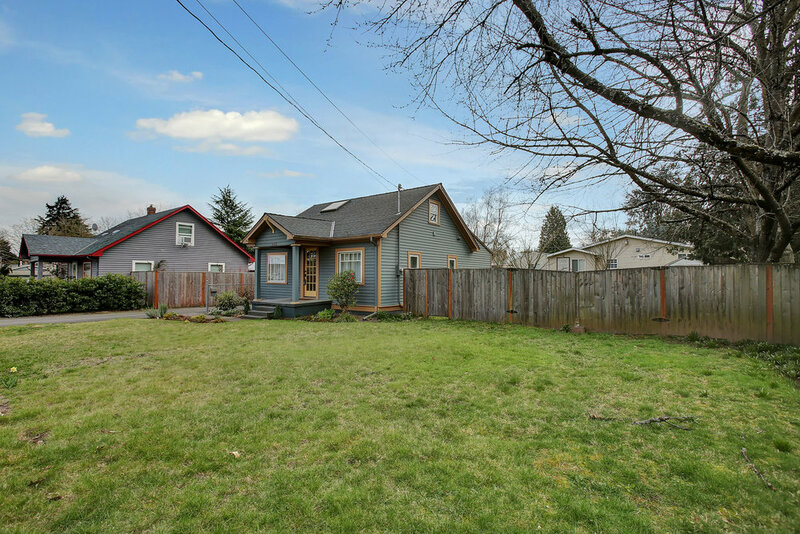 Hip & Cool 1920's Classic Bungalow sitting on 8400 sq ft fenced lot. This one is very special. 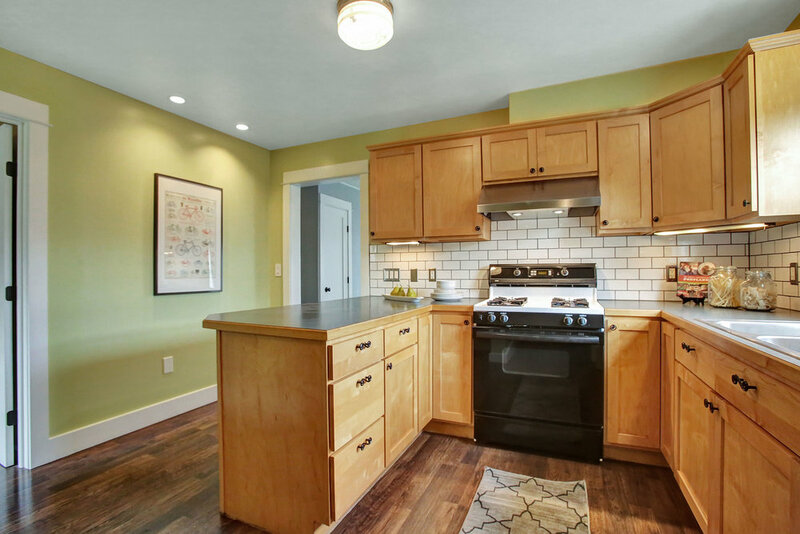 Outstanding remodel and restoration includes: beautiful floors, lovely kitchen with gas cooking and eating bar, period bathroom on main (2nd plumbed bath in basement), French doors off dining room. Newer vinyl windows, newer siding, 200 amp elect, new water main, gas furnace. 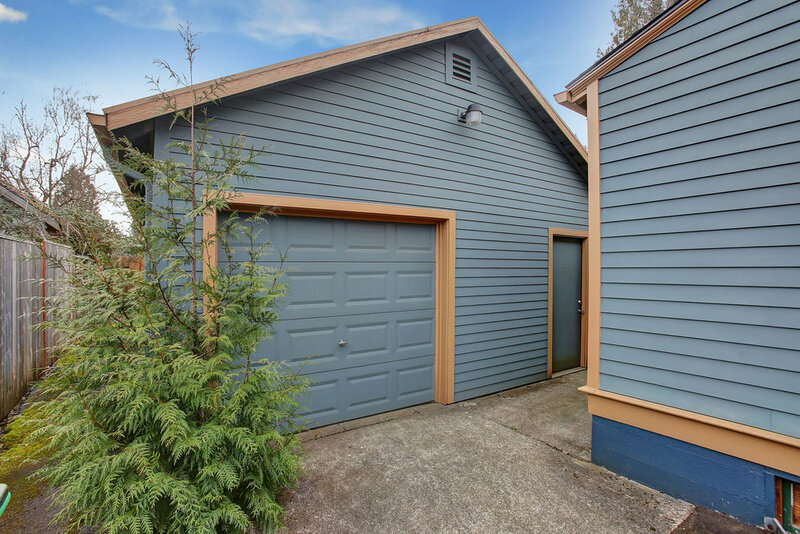 Oversized garage with shop, plus separate shed.